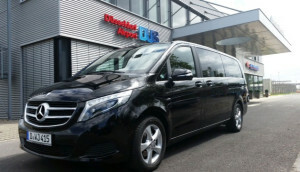 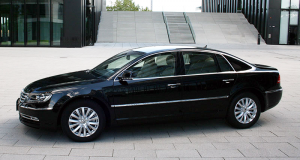 Fleet of chauffeur service Gerst Dusseldorf - luxury and save! 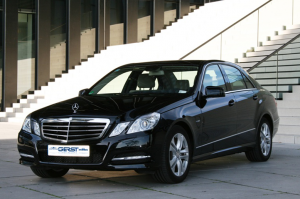 Our fleet consists of current business sedans and van models by leading German car manufacturers, equipped with every comfort. 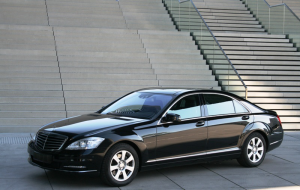 We offer you the right vehicle for every occasion – from a simple transfer to elegant luxury sedan for a special occassion. 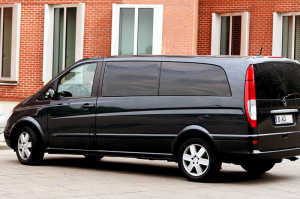 Our vehicles are of course fit for commercial passenger transport and licensed as required and insured.